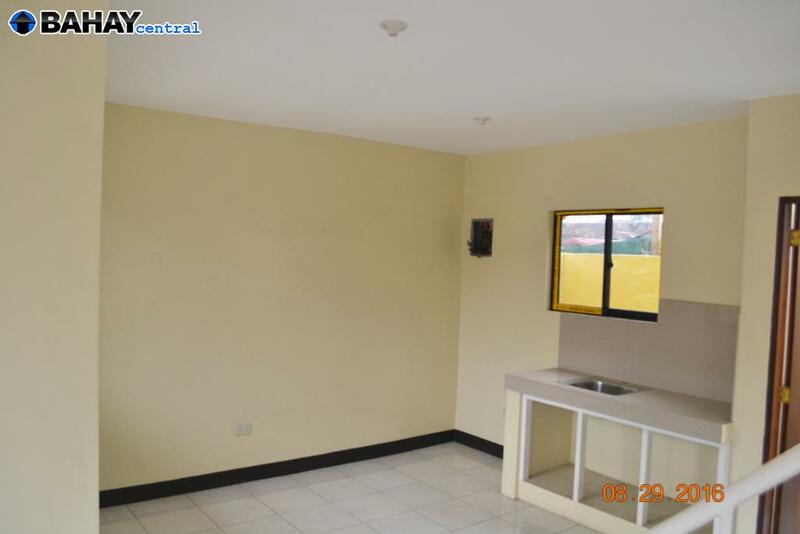 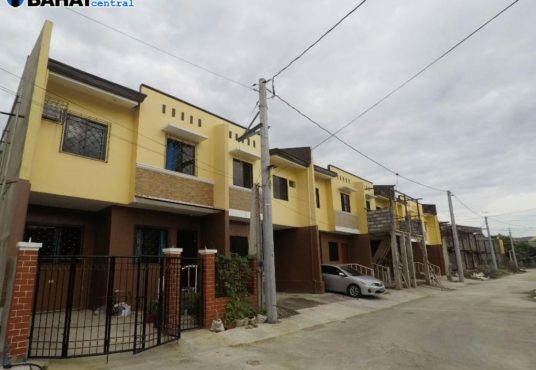 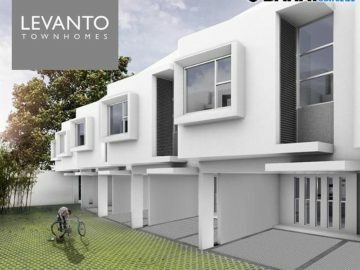 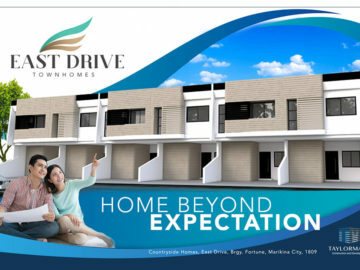 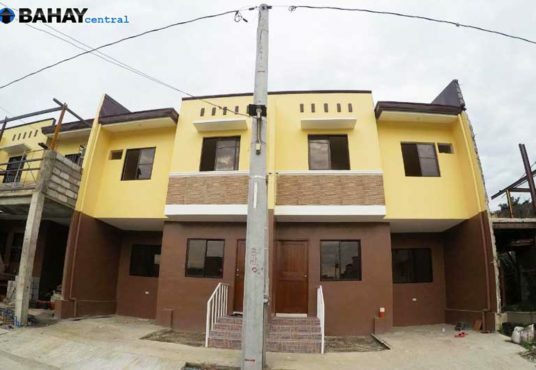 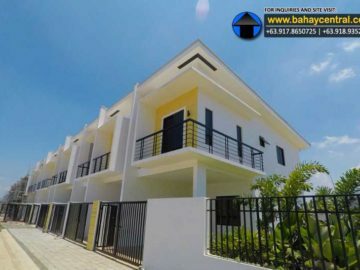 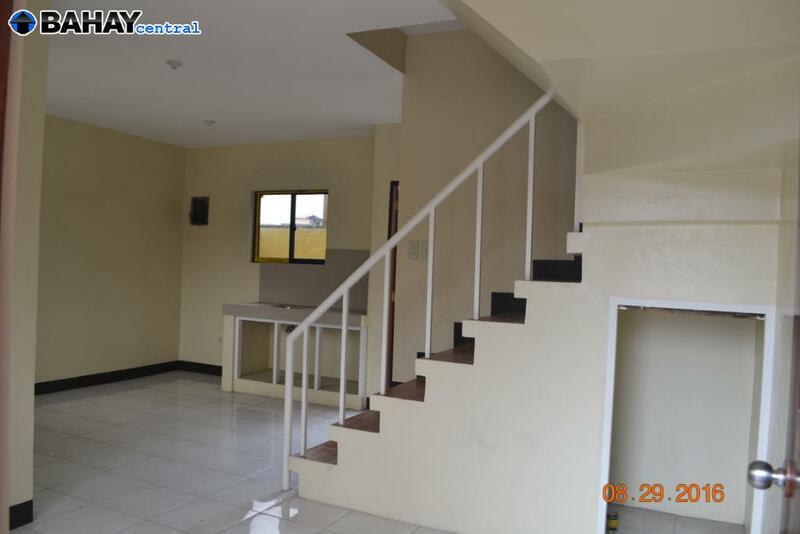 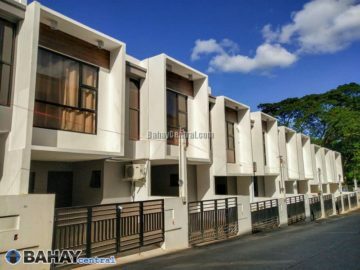 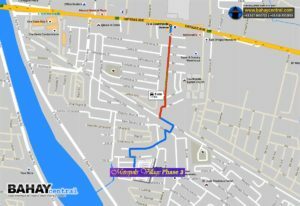 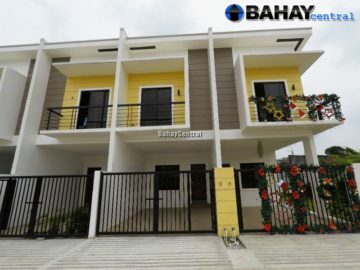 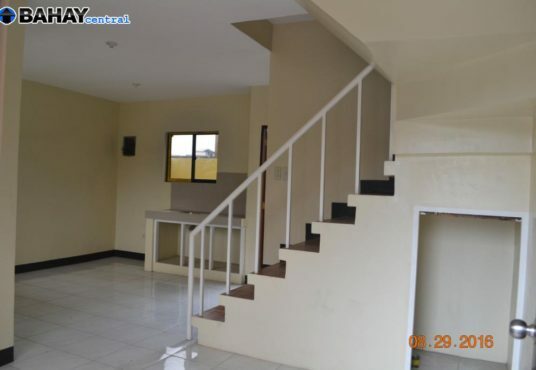 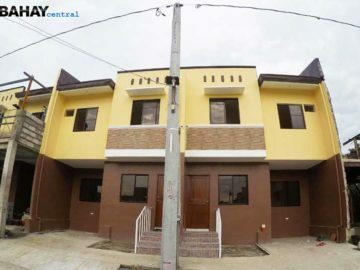 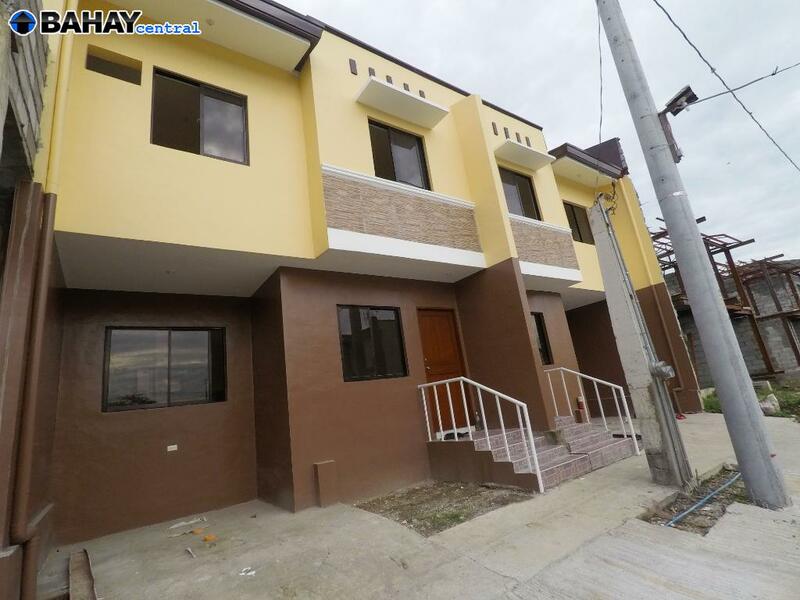 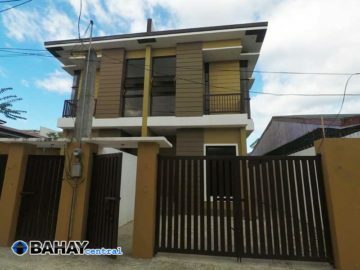 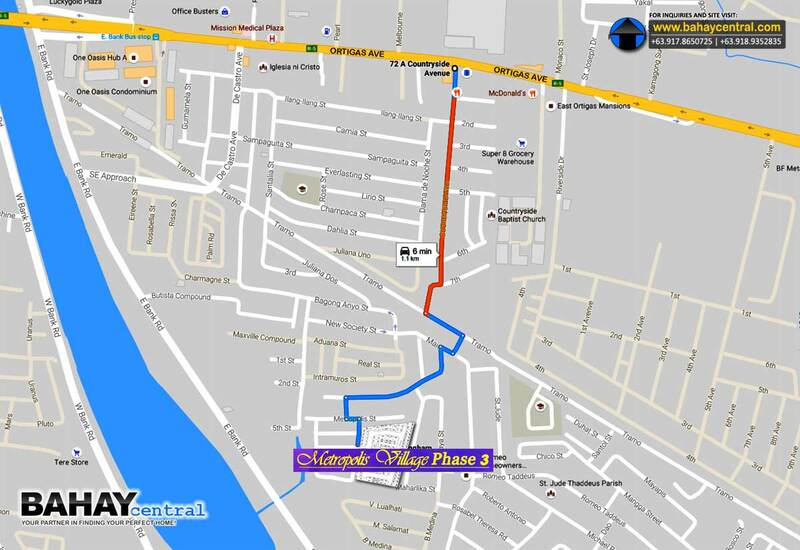 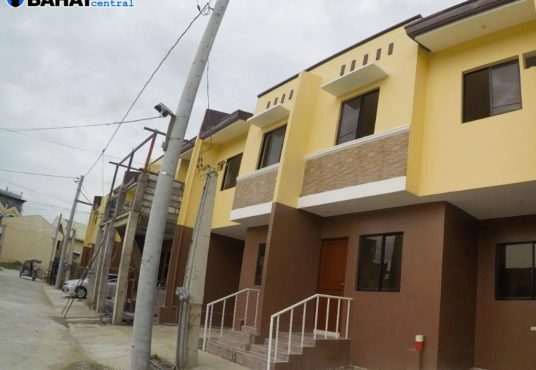 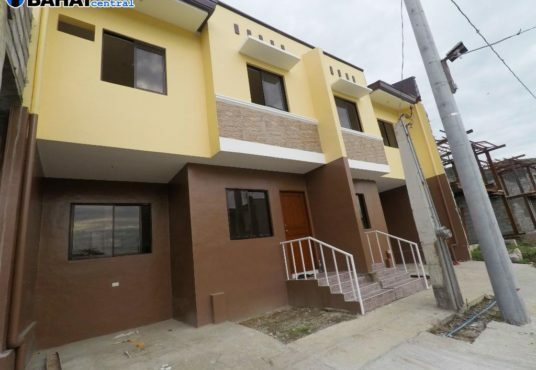 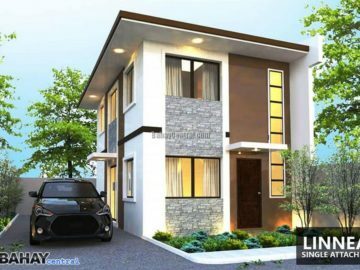 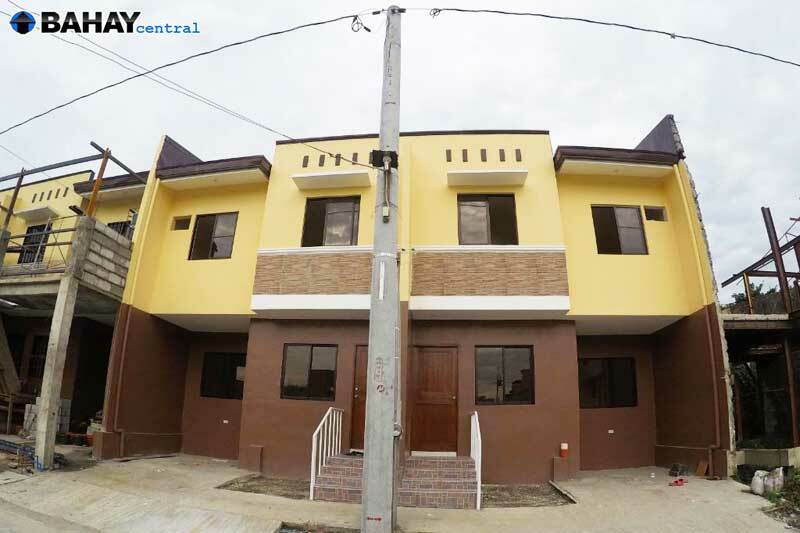 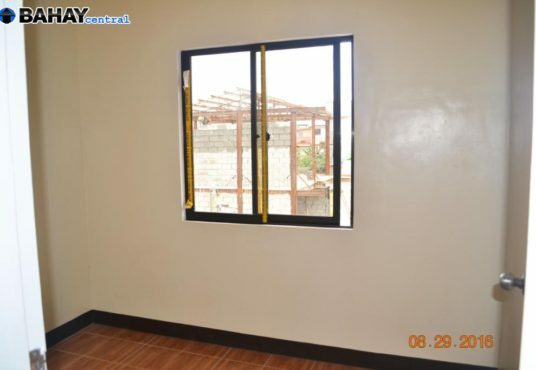 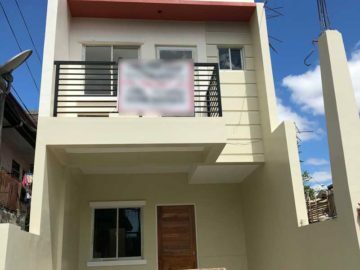 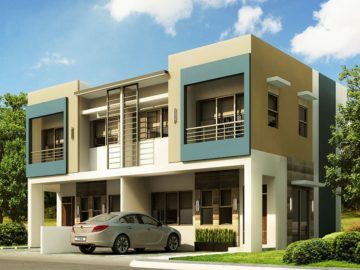 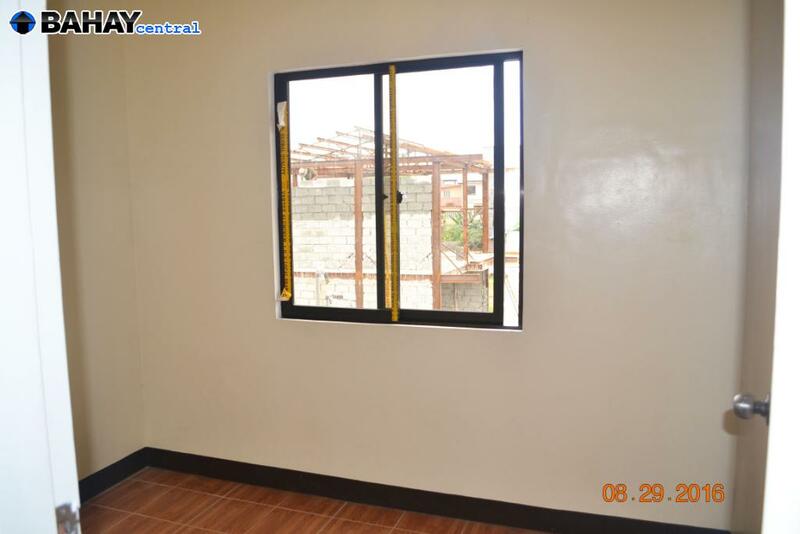 RMetropolis Village 3 is townhouse project near Rosario, Pasig just 1 km from Ortigas Ave. Ext. 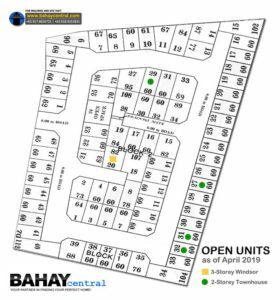 Remaining units are either RFO or nearing RFO. 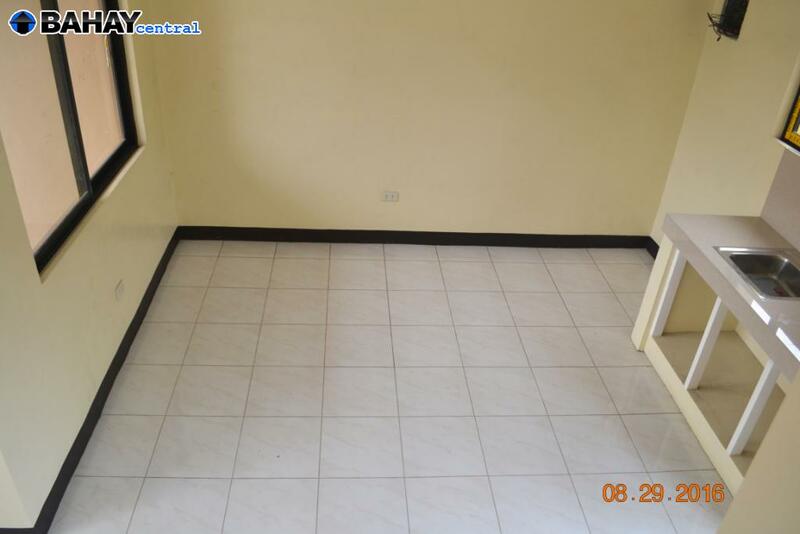 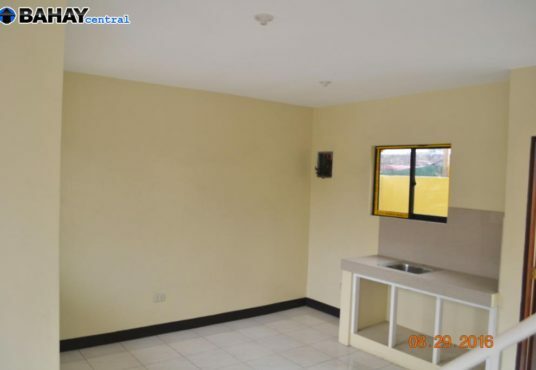 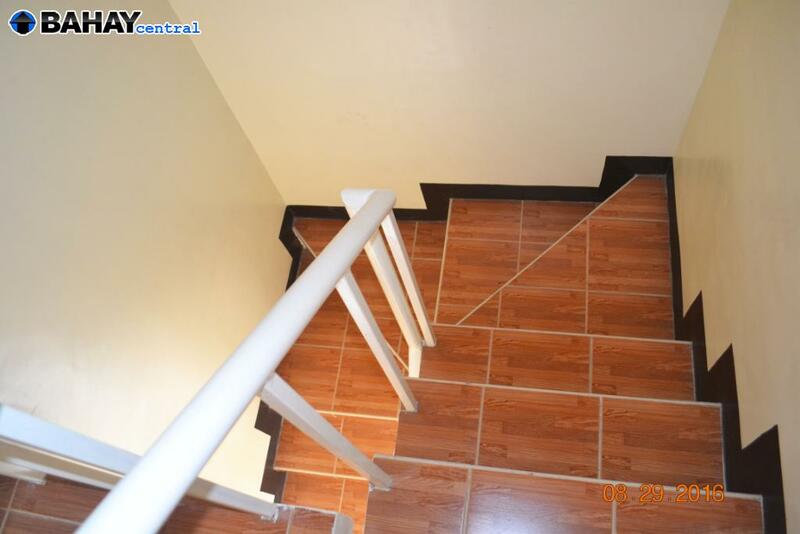 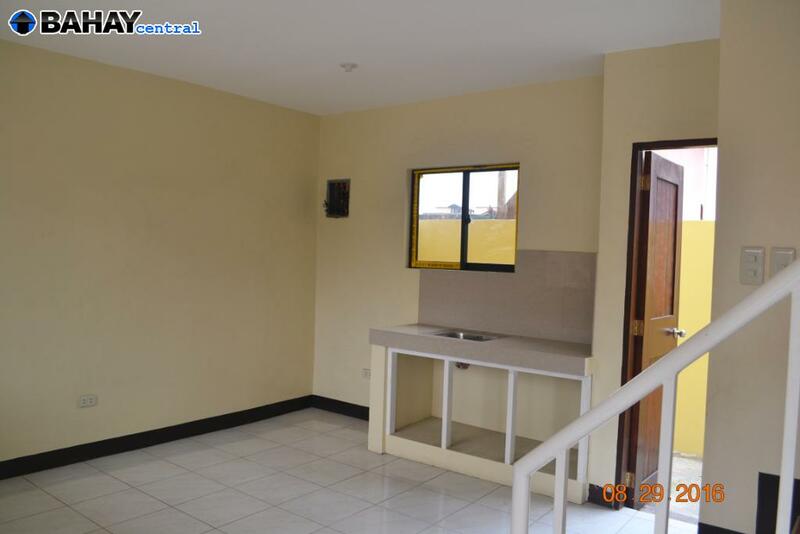 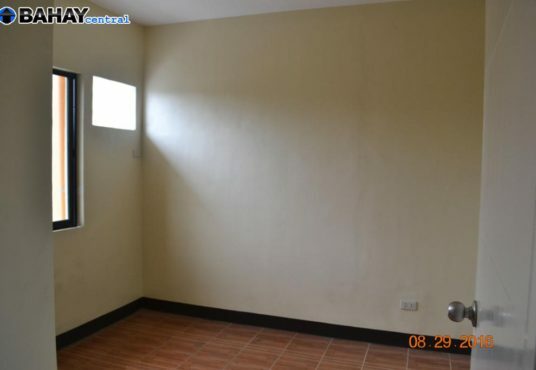 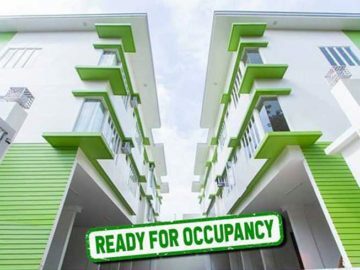 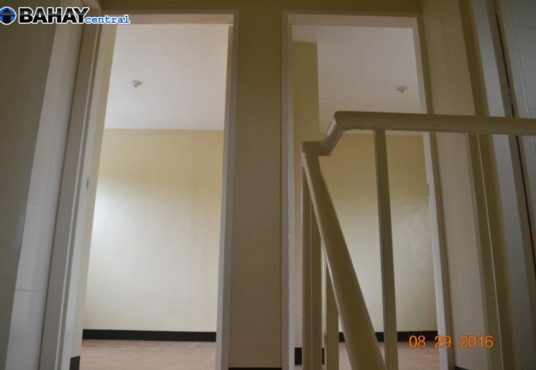 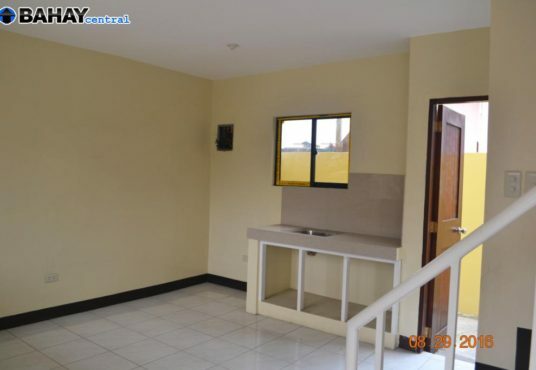 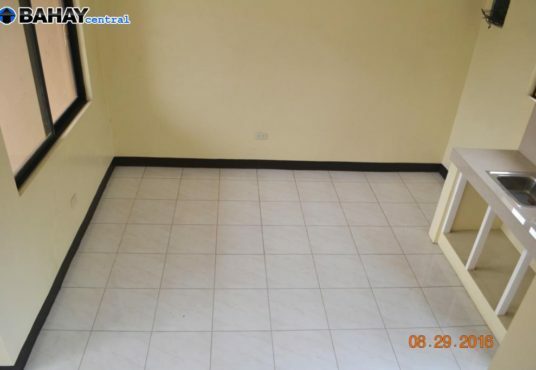 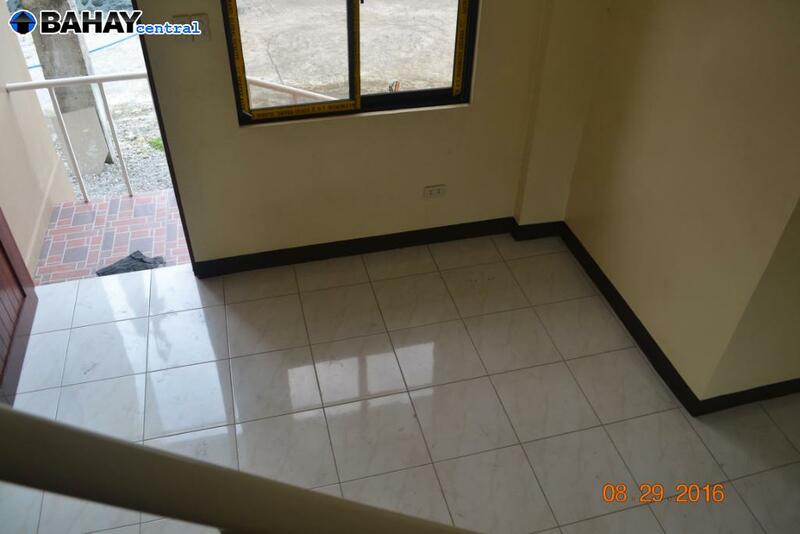 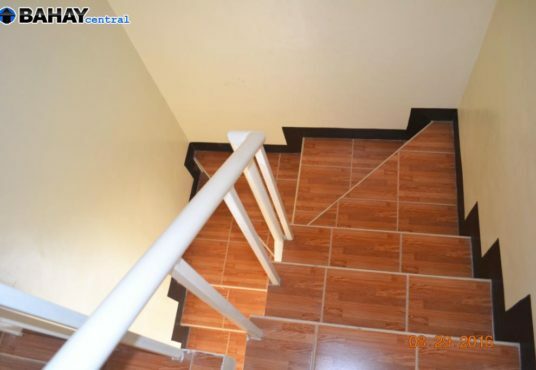 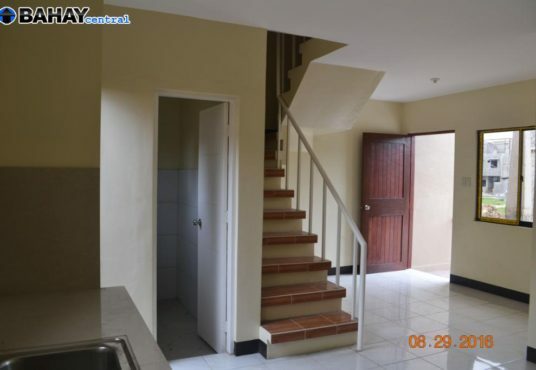 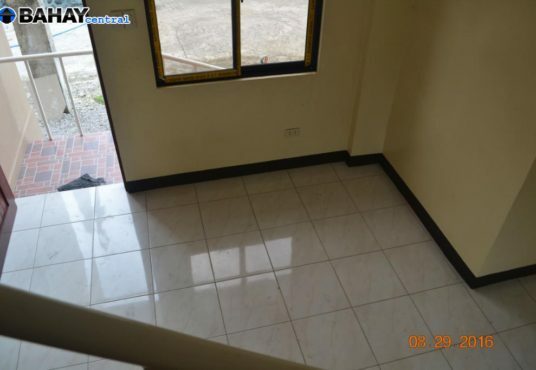 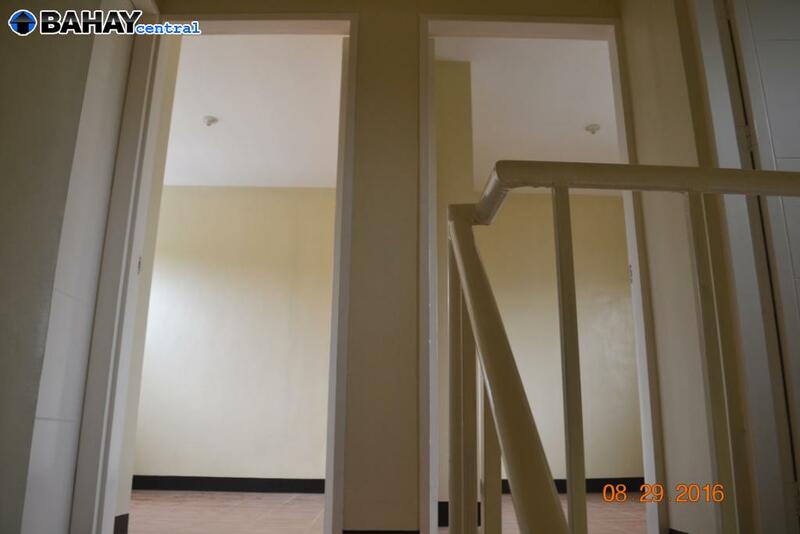 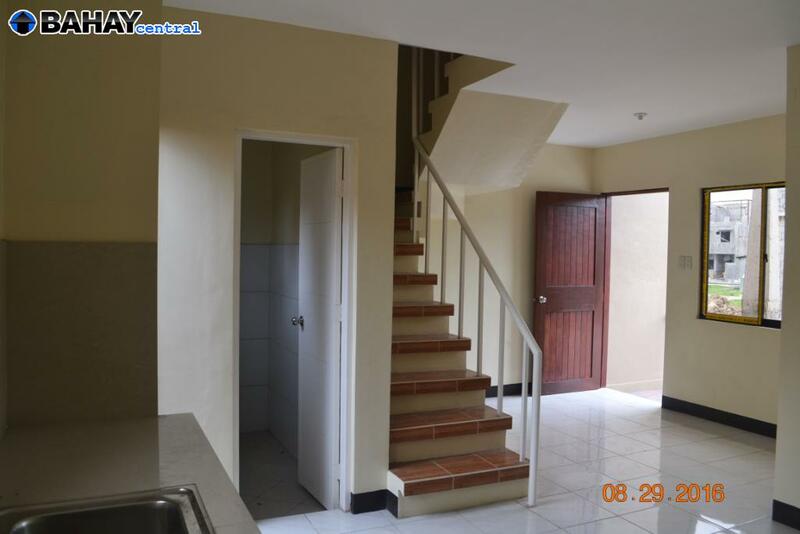 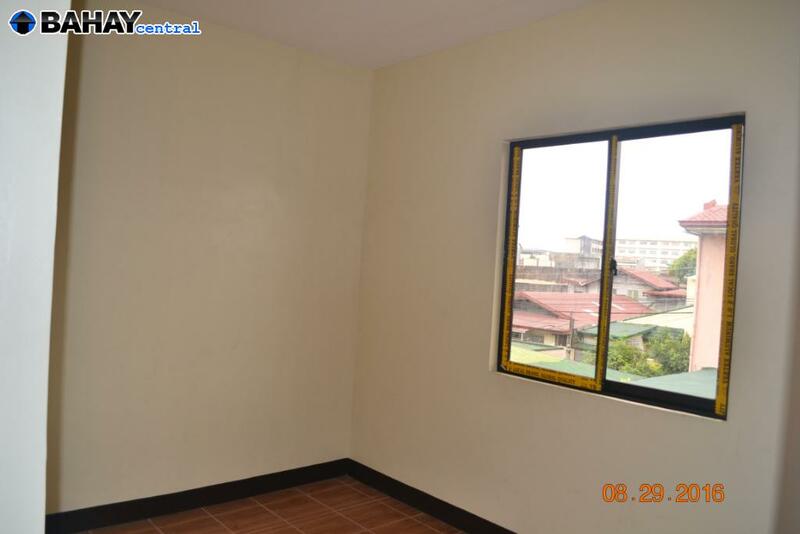 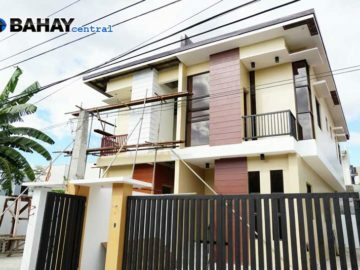 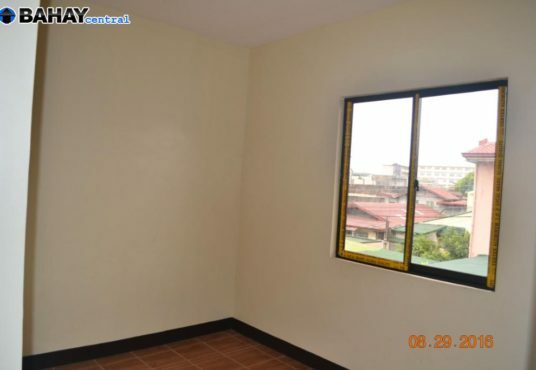 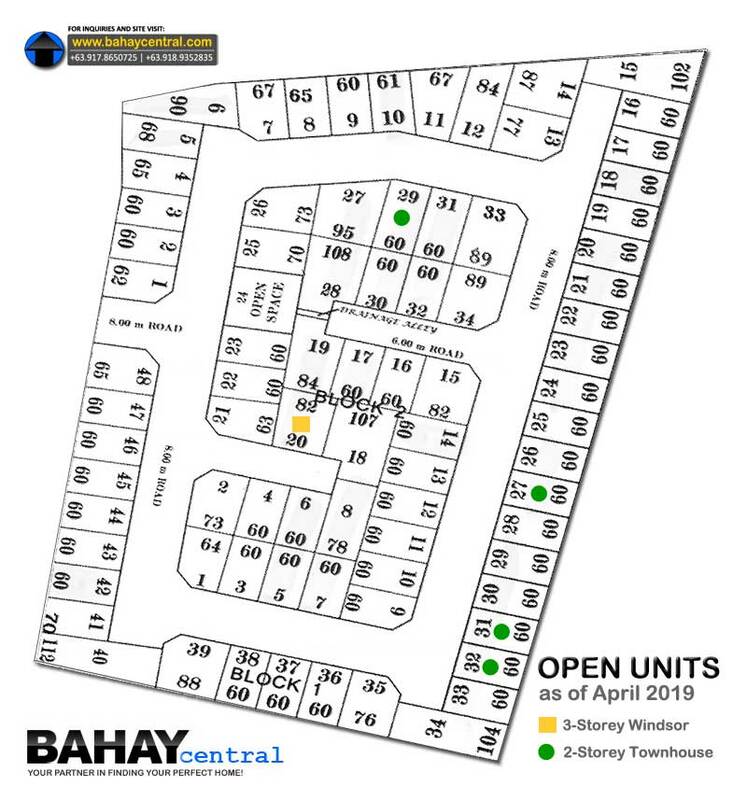 Location Info: Just 1 Km from Ortigas Ave., Ext.